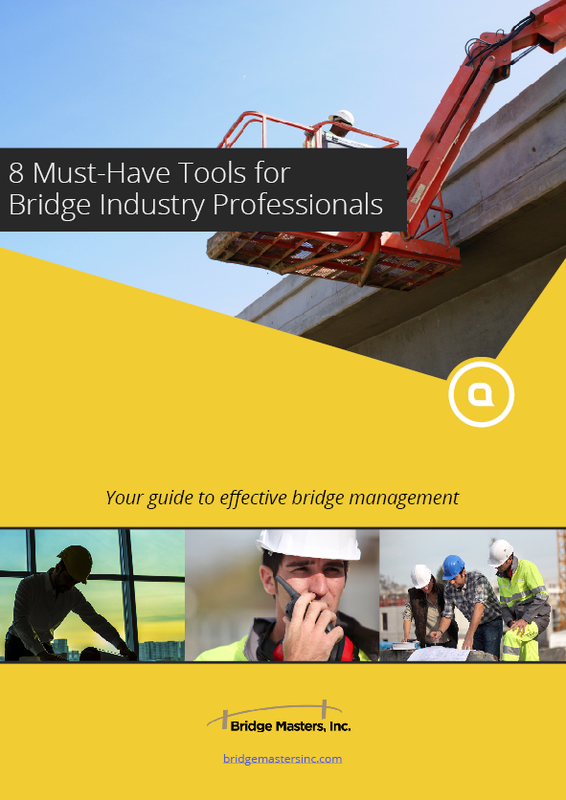 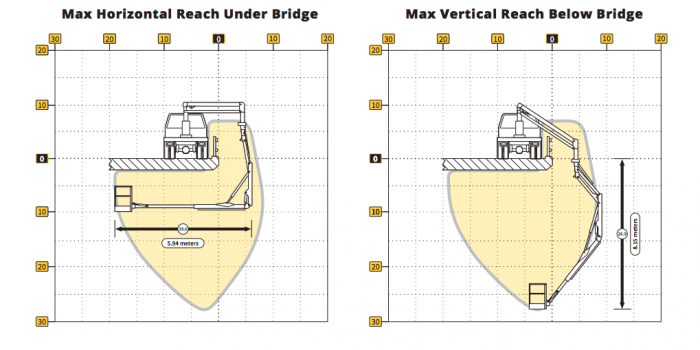 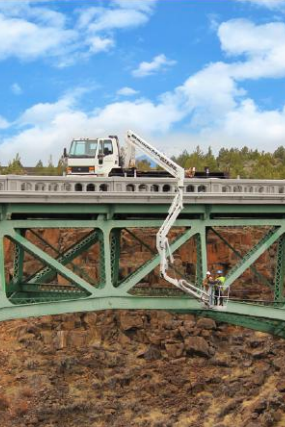 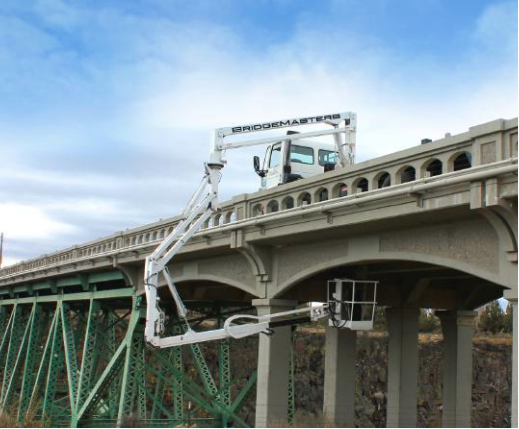 The Bridge Masters UBIT is a compact design with innovative reach capabilities. 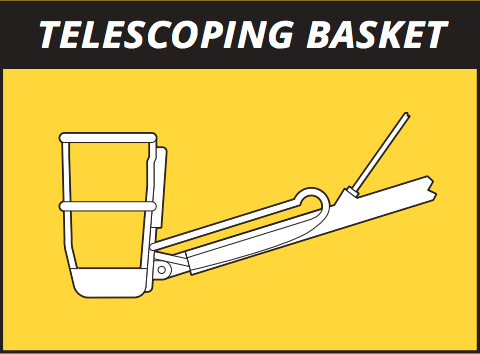 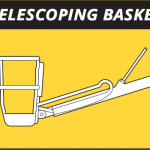 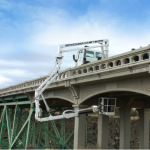 This highly articulated unit can position workers 26′ 9″ below the bridge deck and up to 19′ 6″ under the bridge deck. 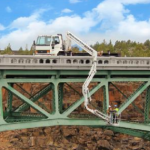 It’s designed with a fully proportional and independent electro-hydraulic boom control system that increases accuracy and provides a broader range of control over each movement.